장사송은 고창 선운사에서 도솔암을 올라가는 길가에 있는 진흥굴 바로 앞에서 자라고 있다. 나무의 나이는 약 600살(지정일 기준) 정도로 추정되며, 높이는 23m, 가슴높이의 둘레는 3.07m이다. 높이 3m 정도에서 줄기가 크게 세 가지로 갈라져 있고, 그 위에서 다시 여러 갈래로 갈라져 부챗살처럼 퍼져 있다. 고창 사람들은 이 나무를 ‘장사송’ 또는 ‘진흥송’이라고 하는데, 장사송은 이 지역의 옛 이름이 장사현이었던 것에서 유래한 것이며, 진흥송은 옛날 진흥왕이 수도했다는 진흥굴 앞에 있어서 붙여진 이름이다. 고창 삼인리 도솔암 장사송은 오랫동안 조상들의 보살핌을 받아 왔으며, 나무의 모양이 아름답고 생육상태가 양호하며 보기 드물게 오래된 소나무로서 보존가치가 인정되어 천연기념물로 지정하여 보호하고 있다. 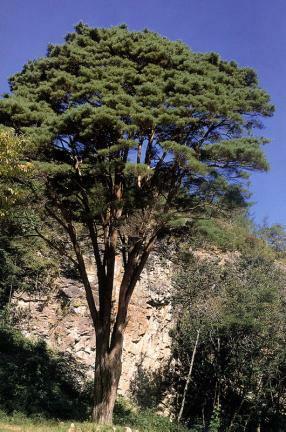 Jangsasong Pine Tree grows in front of Jinheunggul Cave on the roadside from Seonunsa Temple to the Dosolam hermitage. 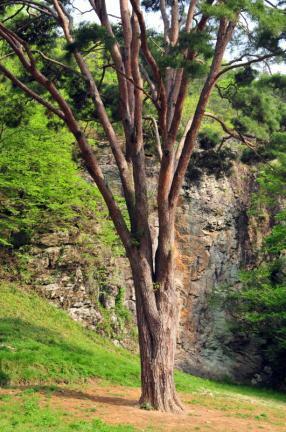 It is about 600 years old, with height of 23m and girth of 3.07m. 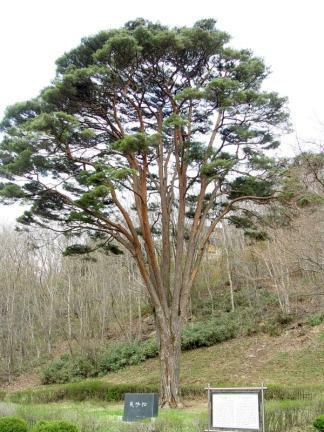 Its trunk is divided into three parts and its overall appearance resembles a fan. 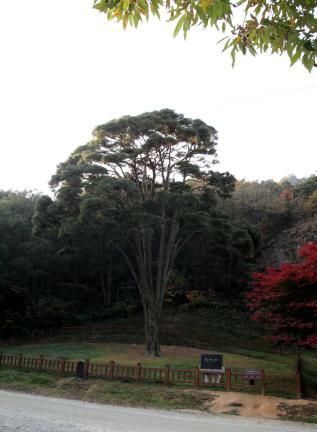 People in Gochang called the tree Jangsasong or Jinheungsong -- Jangsasong since the old name of this region was Jangsa-hyeon, and Jinheugsong because it is located in front of Jinheunggul Cave. 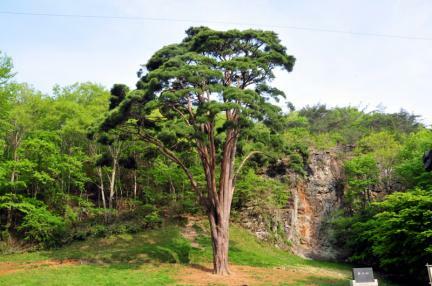 Since the Jangsasong Pine Tree at Dosoram Hermitage is biologically valuable and has been preserved well by our ancestors, it is designated and protected as a Natural Monument.